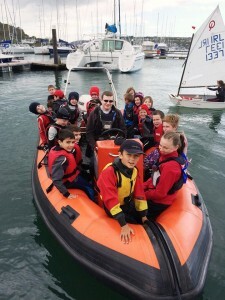 The annual Beginner/Improver Optimist Sessions commenced on 25th April with Darren O’Keeffe and his helpers taking 43 young sailors on the water. 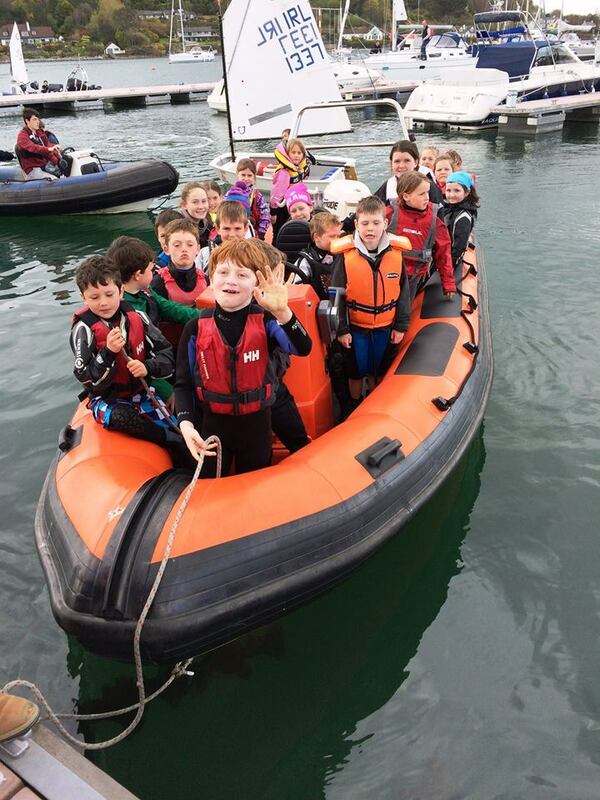 Unfortunately last weekend the weather forecast meant the sessions were cancelled but we are hopefully that these young sailors will take to the water again this coming Saturday 9th May. On Saturday afternoon 23 Gold / Silver and Bronze Sailors took the water to complete two races in the April/May League. Results available here. The Annual “Buy & Sell” will take place next Saturday morning (9th May) at 1100 hours in the Green Room. Need to declutter your garage /shed / spare room? Please bring along any sailing gear your sailor no longer wears / uses and it may find a new home. IODAI National Championships – 13 to 16 August in Skerries Sailing Club – Website here. 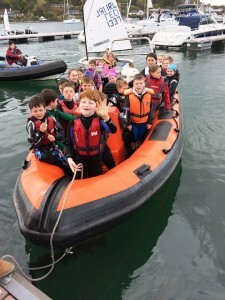 IODAI Leinster Championships – 5/6 September in Howth Yacht Club.